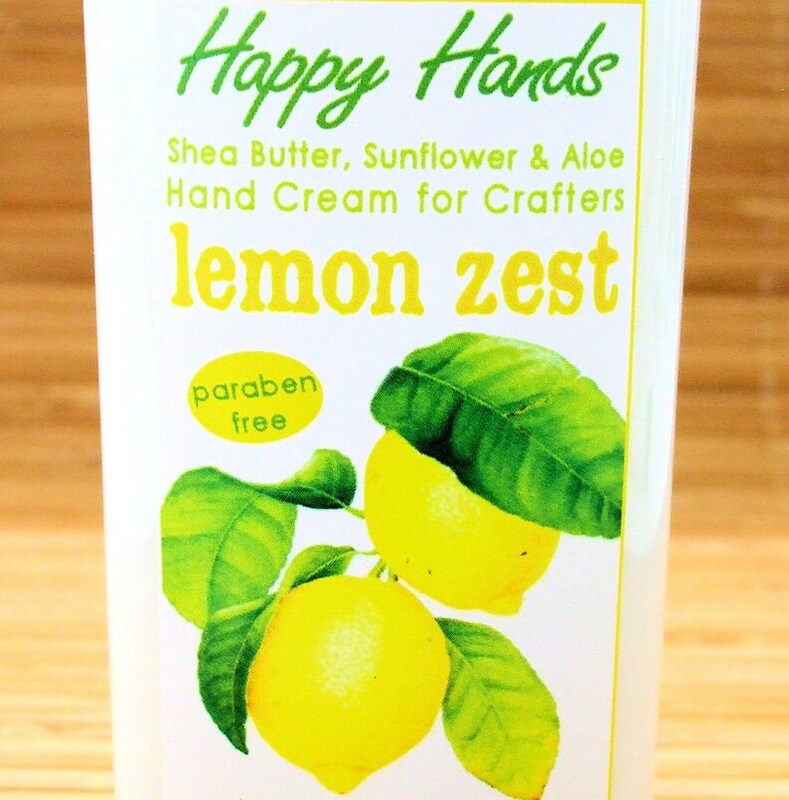 My "Lemon Zest" scented hand cream for knitters and crafters captures the bright, juicy citrus fragrance of fresh-picked lemons. It's lovely and refreshing in hot weather, clean, gender neutral and appealing year-round. This is my 'go-to' Spring flavor. I use Autumn Leaves for the Fall and Snow Bear for Winter. Not really sure what I use for Summer....hmmmm, I might have to be shopping. These are the BEST! 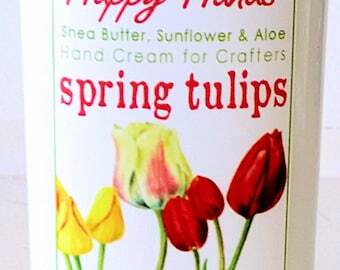 Perfect hand lotion, lovely scent, shipped really quickly from a wonderful shop (and person)! Thanks for everything, Margaret; you know I'll be back! Amazing scent! Thank you again! Love this hand lotion! I got a small bottle to try but will be back to get a larger bottle. The scent is so lemony and fresh but also sweet, its very nice. The lotion is a great consistency and moisturizes my hands very well with no greasy residue, as advertised. Its a great product and I was also given a sample scent to try!! The shop owner was very responsive to messages and helpful and shipped my order out super fast. I would highly recommend this lotion and shop!! !